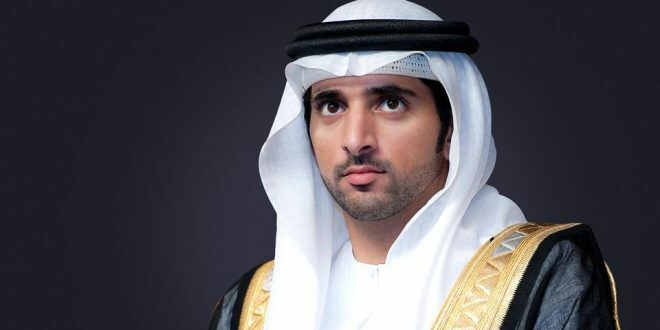 Dubai Crown Prince and Chairman of Dubai Sports Council His Highness Sheikh Hamdan bin Mohammed bin Rashid Al Maktoum issued Resolution No. (1) of 2019 pertaining the appointment of board members Dubai Chess & Culture Club. The Resolution is in line with Law (11) of 2009 related to Dubai Sports Council and its amendments of 2017, and the Resolution No. (2) of 2018 related to the formation of the board of directors of Dubai Chess & Culture Club, and included the appointment of Saeed Youssef Abdullah and Amal Abdulaziz Abdularahman Alarif as board members. The Resolution specified their membership in the board, which will be the remaining term of the board formed according to Resolution No. (2) issued in March 2018, pertaining the formation of the Club’s board of directors. The Resolution is effective from the date of issuance.